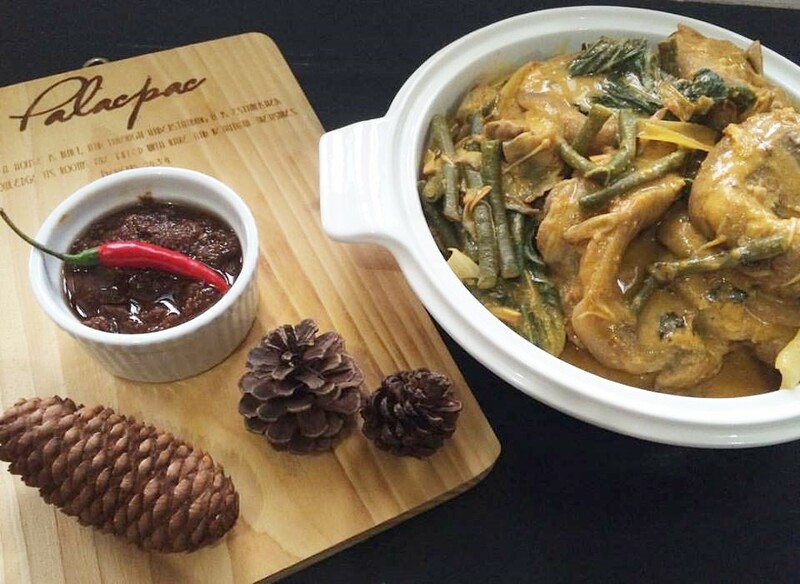 I’m an avid fan of only one Kare Kare – my mom’s. Unless it’s crispy Kare Kare, then I may not be very eager to taste your Kare Kare if you serve it to me. Especially not the one using Ox tripe. I’m good with pork hocks or regular meaty cubes which my mom fondly uses. This recipe goes to my Food of my Childhood compilation. I grew up eating my mom’s Kare Kare, which she usually served on Sunday lunches. I’ve always looked forward to Sunday lunches because my mom always prepared great feasts on Sundays because that’s when the family is complete. She probably thinks no one noticed, but we did. The only thing I remember hating about Sunday lunches was that I get assigned the dishes. And since it’s always a feast of at least two viands, desserts, etcetera for 6-8 people, I always end up with a huge pile of plates to wash. I still don’t know the logic behind me doing Sunday dishes because I was the youngest – and the smallest. My siblings were so much older (7,8 and 9 years older!)! But what I would give to see us young and whole again on the dining table. 1. Saute meat in garlic and onions. Set aside. 2. Add the vegetables one by one in boiling water. 3. Add Atsuete powder and Peanut Butter. Or replace Atsuete powder with any Kare Kare mix. (I prefer Mama Sita’s Kare Kare mix) You can add more peanut butter as preferred. Prepare Bagoong: Saute Bagoong in chopped garlic, onions and tomatoes. Add red chili if preferred. I used to think that Kare Kare was difficult to prepare. But it’s really all a matter of choosing the right ingredients (my mom always serves the freshest ones!) and the heart behind the dish that makes it extra special. If there’s one thing I know about my mom, it’s that we never have to look far for the best food in town – we’ve always found it on our family table. I’ll be sharing more food from my childhood here soon. So stick around! Note: Posting this in the memory of two of my siblings, Melody and Nelson, who have long passed and I will never again enjoy a family lunch with. I find kare kare so intimidating to cook (so I’ve never tried it in the past) but your recipe makes it sound easy, May! I miss kare kare na. I only get to eat it in restos kse. I will try making it at home this weekend. 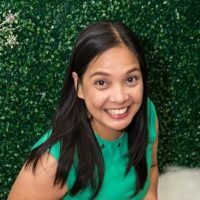 I also thought na sobrang hirap nya lutuin. And bet ko ito kasi meat lang hindi rin ako nakain ng oxtail. Hehe. I love Kare-Kare but never tried cooking, grabe ang dali lang pala. All this time parang napaka-complicated iluto. Will try this, hopefully masarap maluto ko. Thanks for sharing this momshie. I also love kare kare. And I love the Kare kare of my mom. I would always request for twalya. Even when we dine out, I always request to include kare kare. That made the kids appreciate the viand too. Sadly, I dont know how to prepare and cook this dish.. hopefully with your recipe, I may try.